Jacques makes « Transversal Techno ». Slamming doors, singing birds or sampled glasses’ noise to find unexpected sounds, rhythms or melodies at the frontier between techno and concrete music are to be expected. 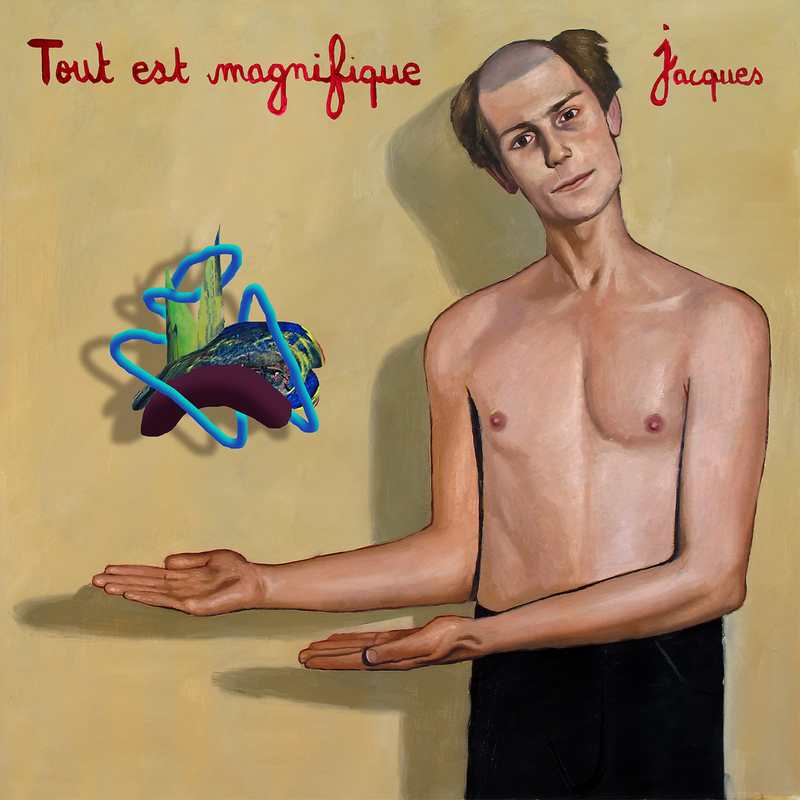 Jacques gathers his experimentations in a first EP out in 2015 “Tout est Magnifique” (“Everything is Beautiful”) where he seeks beauty in everywhere and everything. 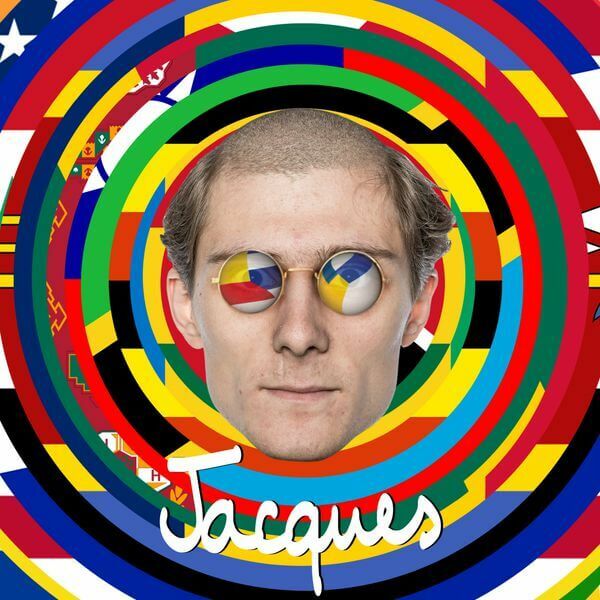 However, Jacques is not just a musician. Music is simply his medium of expression today. Invited to speak for several TEDx conferences, he mentions his quest for transversality, his complex with the idea of infinity, his wish to take apart partitions, and reveals a new theory that he calls “Vortex”. Created by Alexandre Gain and Jacques in 2015, the National Vortex Research Center is a research program designed to study Vortex phenomenons such as sweeping sweepers, washing a soap or drilling a drill. After his first EP acclaimed in France, Jacques released the single “Dans la Radio” in June 2016. The track promotes the idea of universality and aims to gather people together with music as a pretext: “We all listen to the same song but we don’t hear it the same way” sings Jacques. 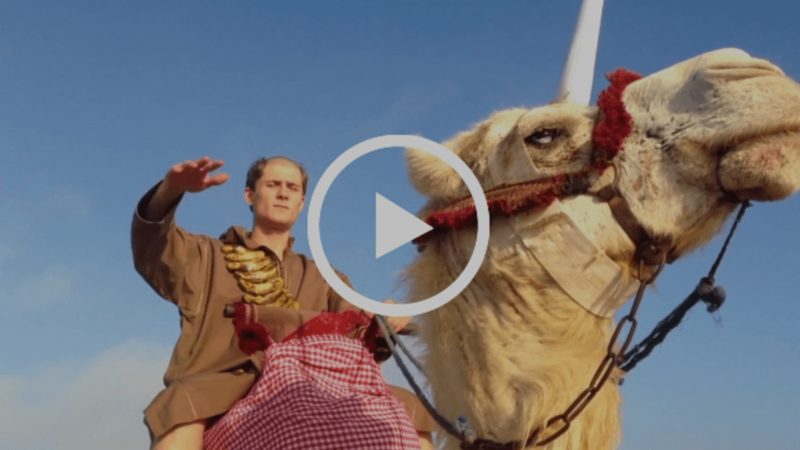 To diffuse his message as widely as possible, Jacques decides to translate and interpret this track in several languages: English, Arabic, Russian, Chinese, Spanish and even Esperanto ! The six versions of “Dans la Radio” are compiled within an EP to be released on July 6th 2017. 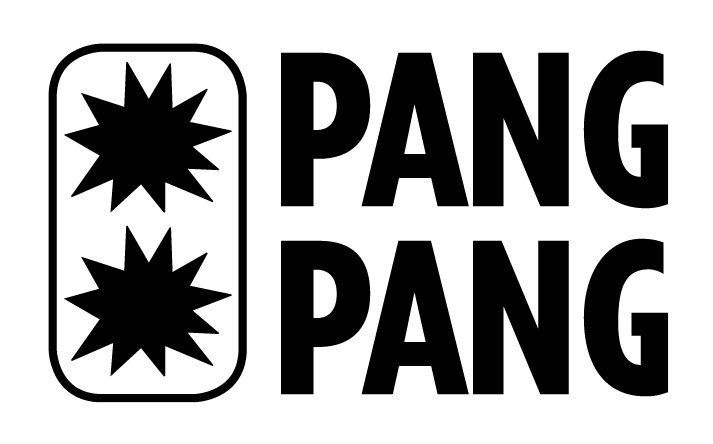 The tracks will also be played continuously through the website http://danslaradio.fm/ where there would be a free access for the stems to be downloaded. 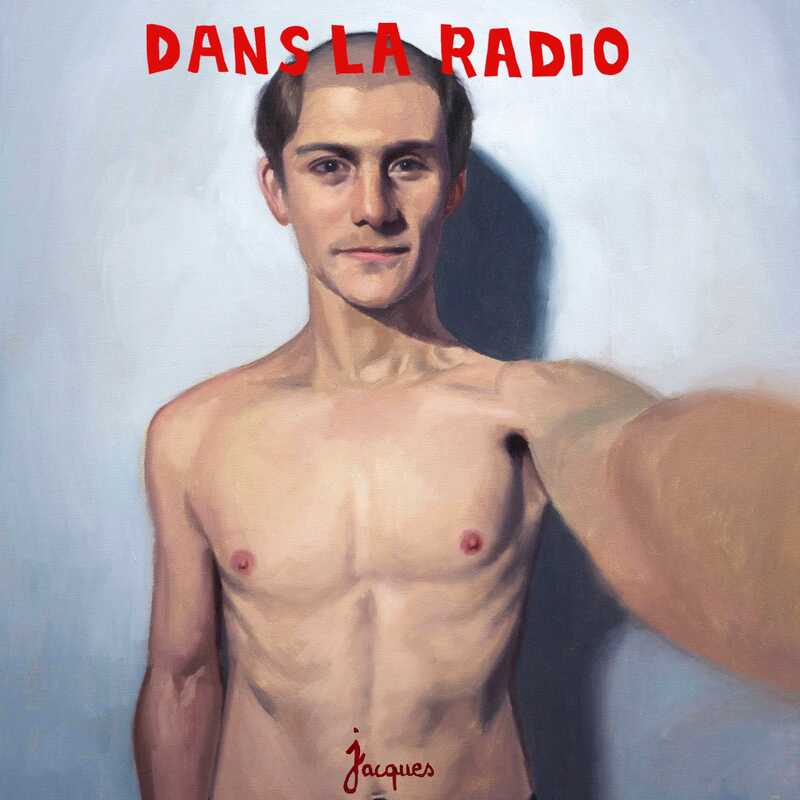 The website visitors will thus be able to create their own version and remix of « Dans la Radio ». Recently back from a tour in Asia (notably Seoul, Beijing and Shanghai) where he performed the Chinese version of “Dans la Radio”, Jacques keeps on touring in Europe during the whole summer. All Jacques’ shows are completely improvised. To build his landscape of sounds, Jacques invites the public to bring along objects from their daily lives (plastic cups or keys are welcome but shoes or sandwiches aren’t’) and improvises recording and looping their sounds live. At first organized in Parisian squats that he founded himself, Jacques’ performances quickly attracted the crowds’ curiosity. 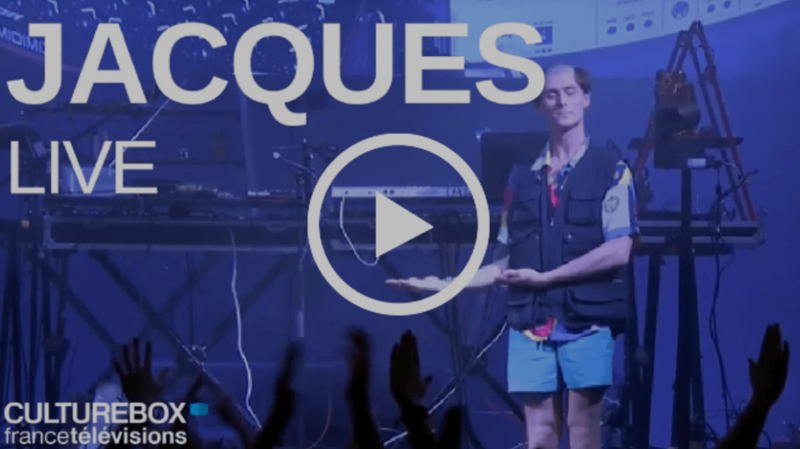 Every live performance is unique: Jacques will sometimes offer an intimate performance during which he will give headphones to his audience for an attentive listening of his music, and other times he will deliver a live cut out for overexcited crowds in huge warehouses. This summer, Jacques will be performing at the Sonar Festival, Calvi on the Rocks and Montreux Jazz Festival amongst others.